Hayley Hughes is a 2015 graduate of Broadway High School. 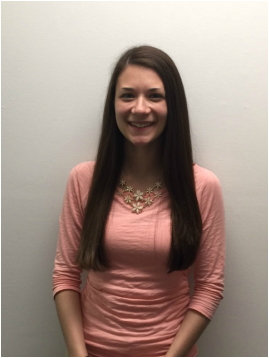 She began working part-time with Morris Insurance & Financial in May of 2014. 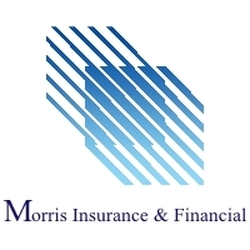 After some time off for school, Hayley returned to Morris Insurance & Financial in May of 2018. Hayley feels very much at home in the Agency, not only with her co-workers, but with clients as well. Hayley was very involved during her time at Broadway High School, serving as the Vice President of the National Honor Society, the Vice President of the ACES Leadership Club and the President of the Science Club. Hayley currently attends James Madison University where is majoring in Psychology. When Hayley is not at school or work, she can be found serving at Broadway Baptist Church where she is a member of the choir and the contemporary praise band. In her somewhat limited free time, Hayley enjoys spending time with her family and friends.